Did you know a cockroach can survive for 2 weeks without its head? Cockroaches are a common pest problem in homes and businesses. The purpose of the information below is to provide background information on the pest and practical advice on ways that you can make your environment less attractive to cockroaches. Ultimately, the best way to get rid of a cockroach problem is to call a profession pest technician. The most common varieties in Australia include the German, American and Oriental cockroaches. American cockroaches are large and black. German cockroaches are smaller and brown. Oriental cockroaches are medium sized and dark brown to black in colour. Cockroaches thrive in all suburban areas and oonce they make themselves at home in a house, they can be very difficult to eradicate. Cockroaches eat virtually anything, including rotting rubbish, food spills and faecal matter. Ingested bacteria can survive in the cockroach's digestive system, sometimes for months or even years, and are passed in its droppings. 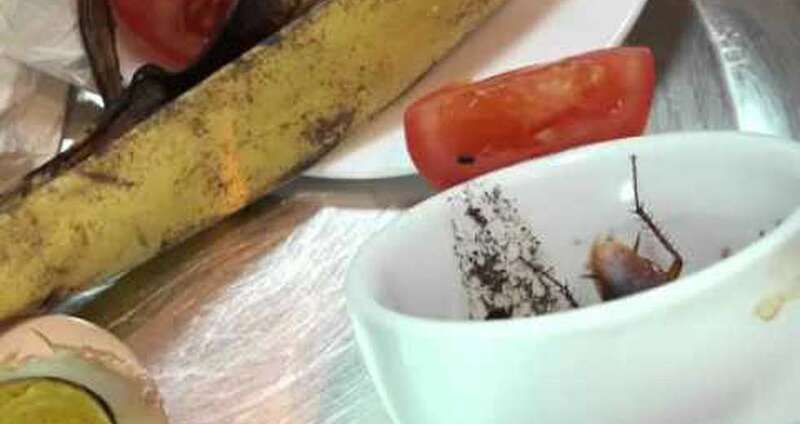 Cockroaches will vomit and defecate on food and it is thought that disease may be transmitted to humans when humans eat food contaminated by cockroaches. How Do Cockroaches Get Into A Home? A cockroach infestation is best controlled with a combination of good hygiene practices and a treatment through a licensed pest controller. A clean house is a key to keeping cockroaches away, clean your house thoroughly and regularly. Clean the floor routinely to clean up crumbs and sticky spots. Wash your dishes and put food away promptly after meals. Clean up crumbs and spills right away, and generally keep the area clean. Pay special attention to range tops, as cockroaches love grease. Why Have A Professional Cockroach Treatment?